The following “Energy Series I” was created by the artist to pay homage to the oil and gas industry of her hometown, Midland, TX. 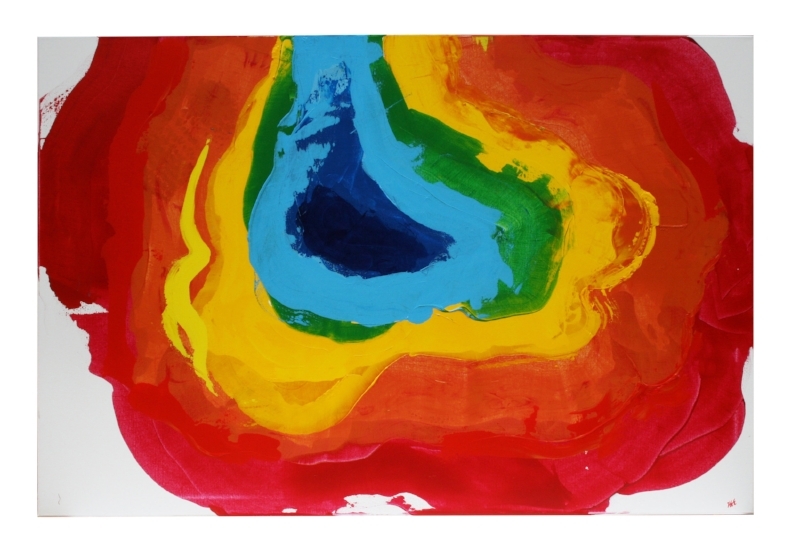 The paintings draw inspiration from reservoir simulation models and pressure maps of West Texas’ Permian Basin. The paintings reflect the artist’s upbringing in a town whose economy relies heavily on the production of petroleum. In 2016, “Energy Series I” was acquired by ERP Funds as a permanent collection in the newly renovated Bank of America Building in downtown Midland. Hamilton will release “Energy Series II” at the grand opening of Kelly Kennedy Fine Art in downtown Midland on November 8, 2018.